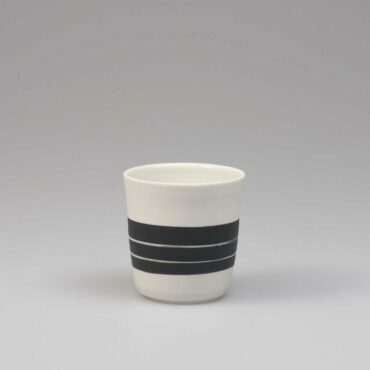 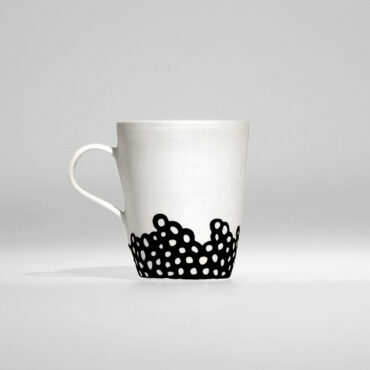 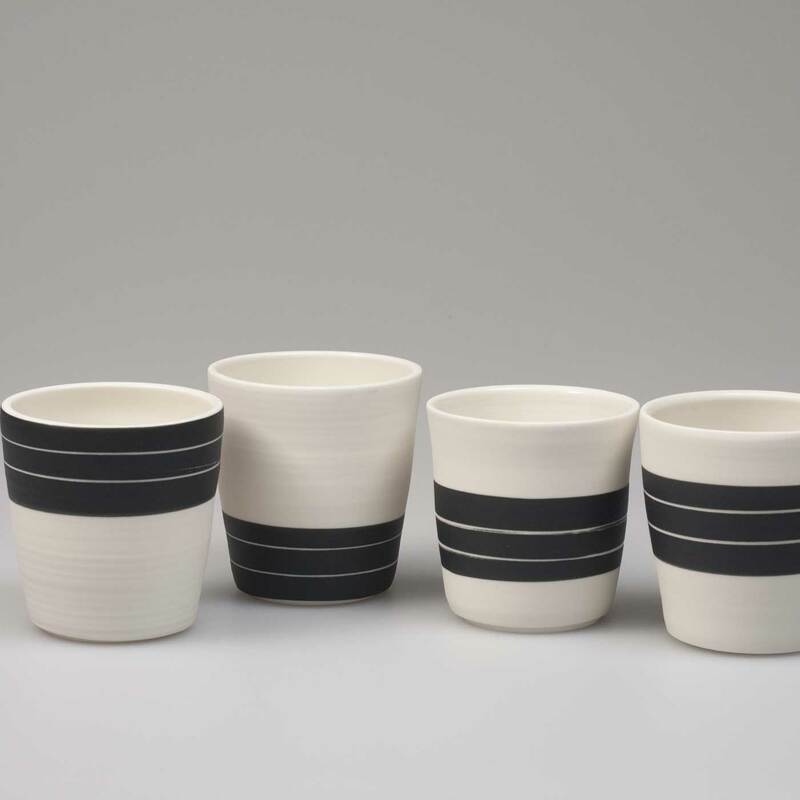 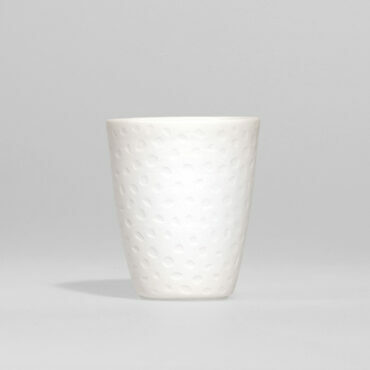 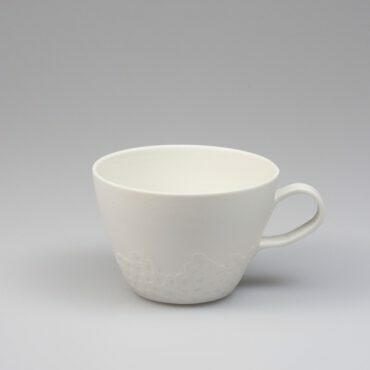 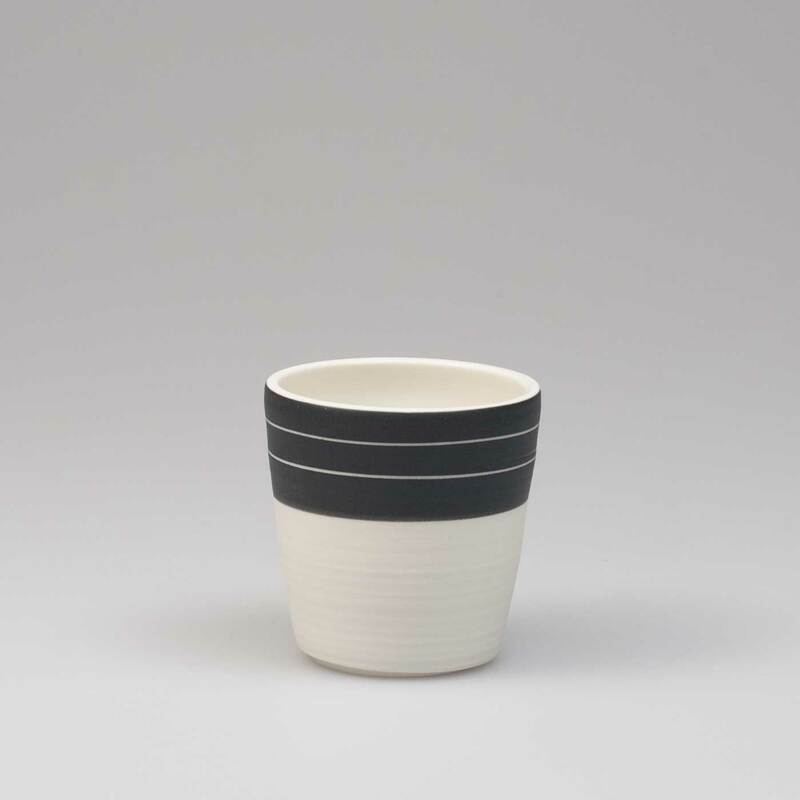 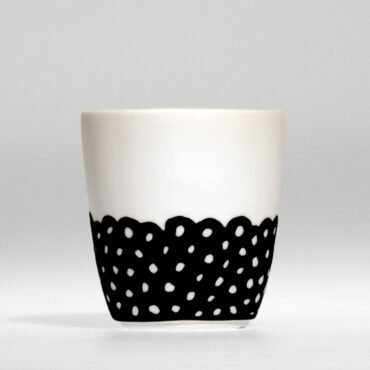 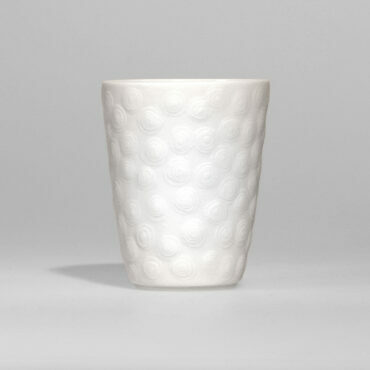 Handmade porcelain espresso cup from our black & white collection. The cup is hand formed on the potters’ wheel. 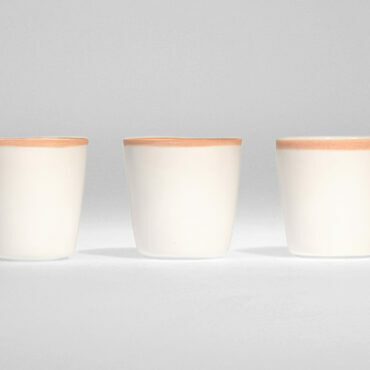 Each cup is unique. 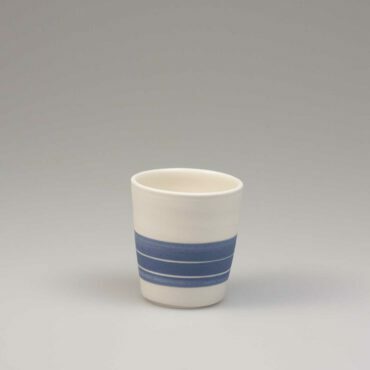 It is glazed on the inside. 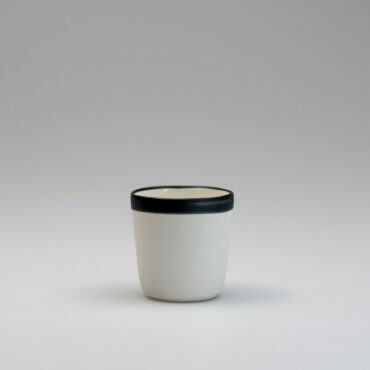 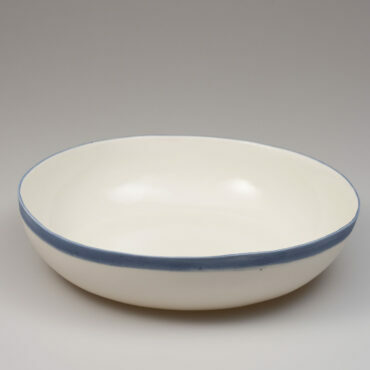 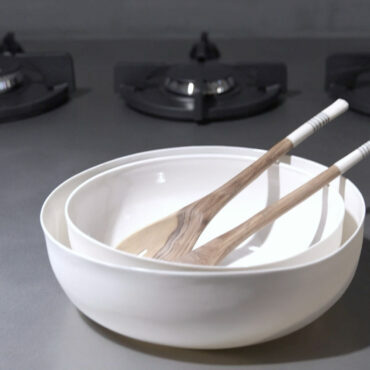 The outside is decorated with black slib, has a satin matt surface and is unglazed.